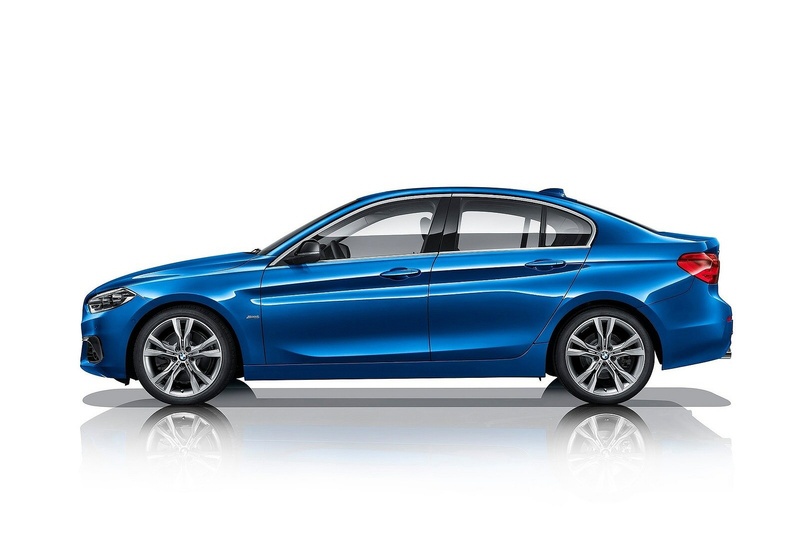 Looking to stand out from the crowd? 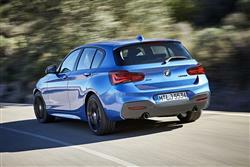 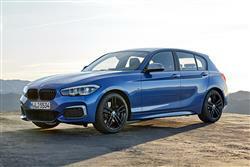 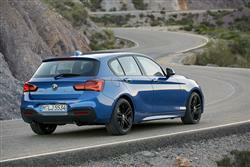 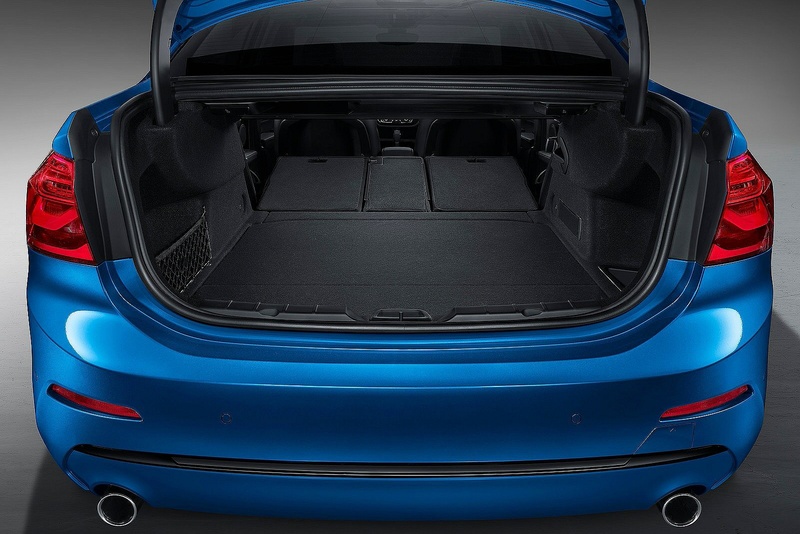 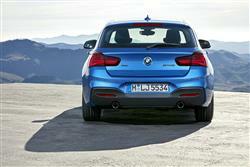 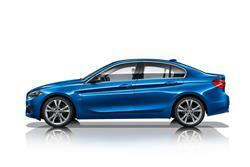 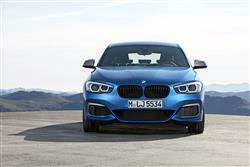 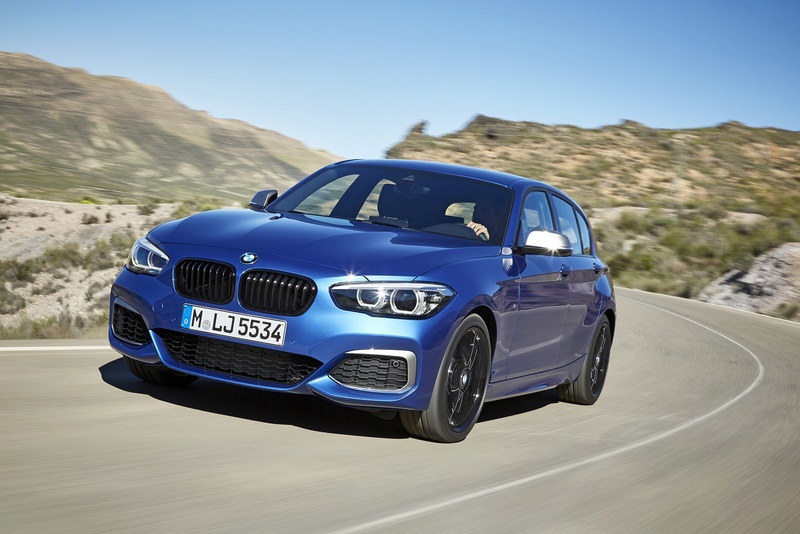 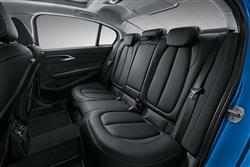 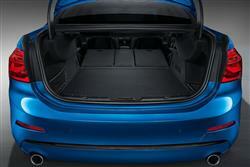 Then the BMW 1 Series is the hatchback for you. 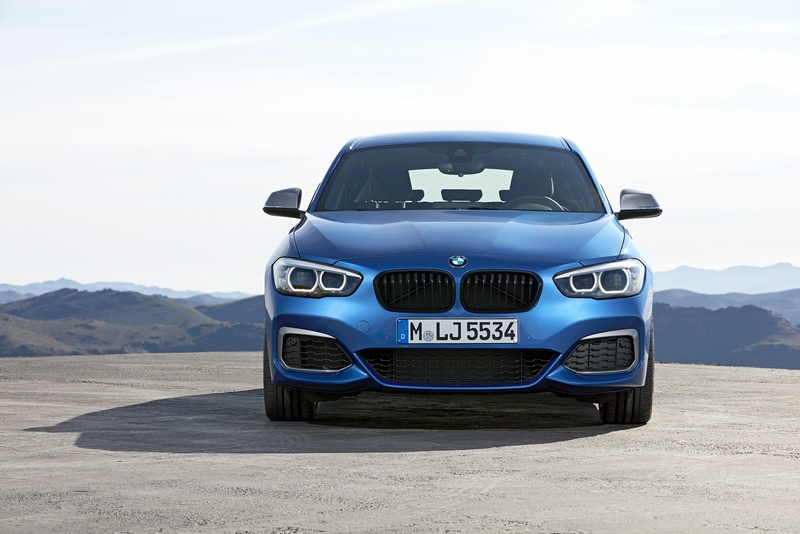 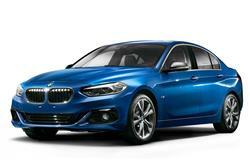 With its sporty character, dynamic contours and striking compact design, the 1 Series is a car that will put a smile on your face before you even start the engine. 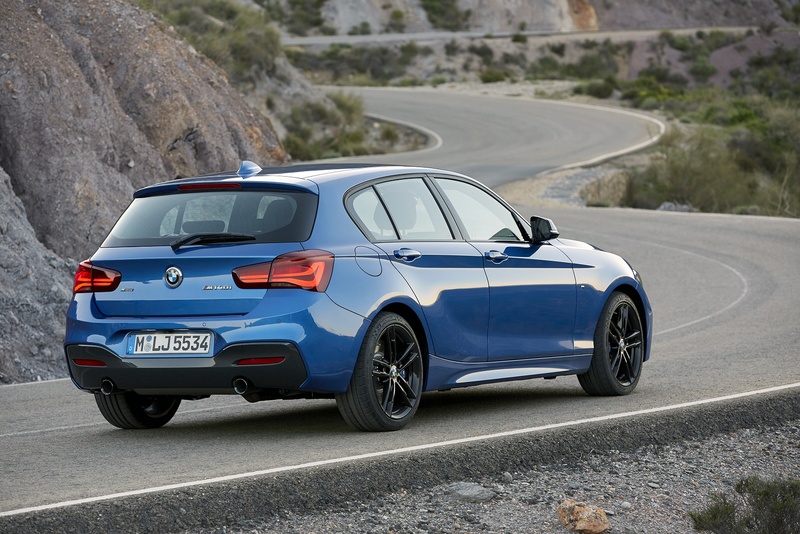 From constant connectivity to incredible efficiency, the BMW 1 Series features a wealth of groundbreaking innovations that set it apart from the rest of its class and enhance every aspect of the driving experience.